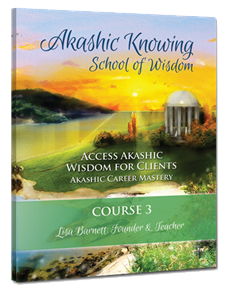 In Course 3, you will experience the transformative process of Accessing the Akashic Record for another person, business, or pet. We will learn a New Sacred Access Prayer to access the Records for others. Doing an Akashic Reading for someone else is one of the greatest way to validate your own work in the Records. We will break into private rooms during class and do Akashic Readings for other students as we get comfortable being an Akashic Healing Consultant. 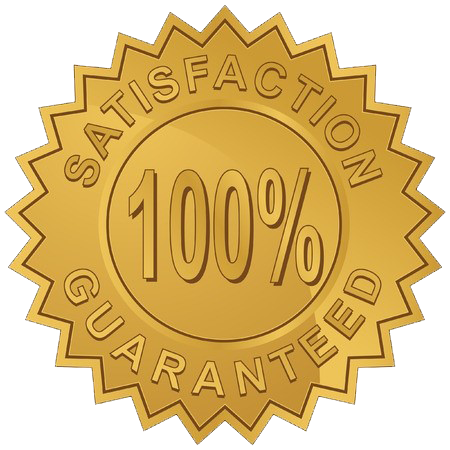 We will go into the details of working with clients, consent forms, and letters to set up appointments. By learning and practicing how to give Akashic Consultations, you will be able to help bring clarity, insight, and understanding to others through the Akashic. You also learn how to work with the Akashic energy to release the old patterns, karma, vows, and past-life traumas of your clients so you can share Akashic Wisdom and profound healing in each session. Two new Sacred Access Prayers to align with divine Akashic energy and access the Akashic Record for clients. Hours of practice opening the records for other students and volunteers. Tools to work with the Akashic energy to release the old patterns, karma, vows and past life traumas of your clients. How to deepen into new Akashic Field information and energy as you answer questions for your clients. Guiding questions to assist your clients in receiving useful information. Details of assist you in bulding a successful Akashic Consulting business. How to access the Akashic Records for businesses, pets, groups and the planet or crystal, to name a few. Each session will be filled with new information and tools you will need to deepen into the various realms of your clients Akashic Record. You’ll receive a Manual for Course 3 so you have the material in written eBooks form. And of course, there will be time each week to ask questions, share your experiences and integrate what you’re learning. 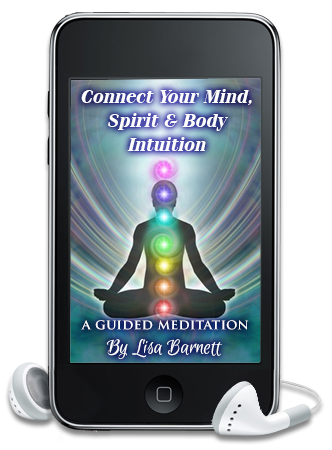 Mind, Spirit, Body Meditation – Turn Your Intuition Up! the Akashic Records of other students during class. Course runs July 12th to August 23rd. Mark your calendar! "You will feel Empowered to become a Consultant"
or you'll receive a Refund! If doing Akashic Consultations for others does not resonate with you, you have until June 30, 2017 to request a full refund, “no questions asked."